Unhappy with the ‘boys club’ prevalent within the technology industry, Valeria Ignatieva left her job to co-found Diverse City Careers (DCC). DCC is a jobs board that evaluates employers based on their policies regarding women in the workforce. 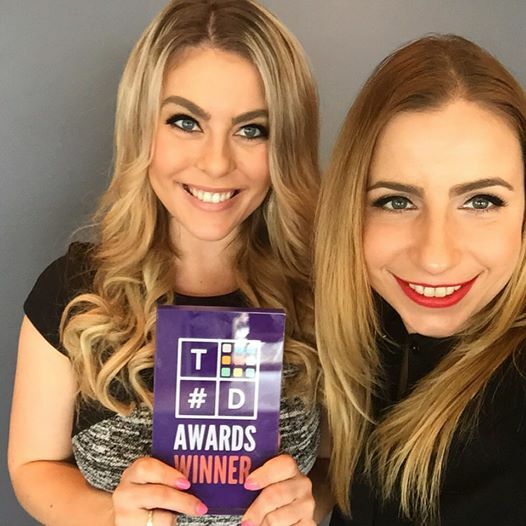 The impact DCC has had on gender equality within the tech industry, in a short span of time, earned them a 2016 Advertising #TechDiversity Award. Diverse City Careers (DCC) was born out of founders Valeria Ignatieva and Gemma Lloyd’s dissatisfaction with the ability to easily identify which employers in the tech industry were supportive of women. DCC is a jobs board with a difference – the company pre-screens employers on paid parental leave, pay equity, flexible working arrangements and much more. This information is not publicly listed elsewhere and has become an essential tool for women to assess employers. Clients such as Accenture, BHP Billiton and AECOM seek DCC to improve their policies to create a supportive working environment for women in the workforce. DCC plays a crucial advocacy role and hosts educational events and campaigns in order to raise awareness about gender inequality. The challenges faced by DCC were very similar to other new businesses – when a business first starts out, its founders need to do everything from sales and marketing, to accounting and legal. It can seem overwhelming, as often the founders may not have all the answers. The #TechDiversity foundation was inspired by the exceptional contribution made by DCC and awarded them leadership within the Advertising category. Gearing up for the awards, Valeria approached the awards program with the intention to evaluate the business through the process of submitting the award. The best part about winning the award is the recognition for thinking outside the box and being amongst others who are also paving the way for diversity within technology. Valeria states that as a society we need to celebrate women and their contributions in all aspects of life, especially their career. “Although there is a shortage of women in STEM-related careers, DCC and bodies such as the #TechDiversity foundation are paving the way to a more inclusive workforce. DCC’s commitment to diversity manifests through the events they hold throughout the year. 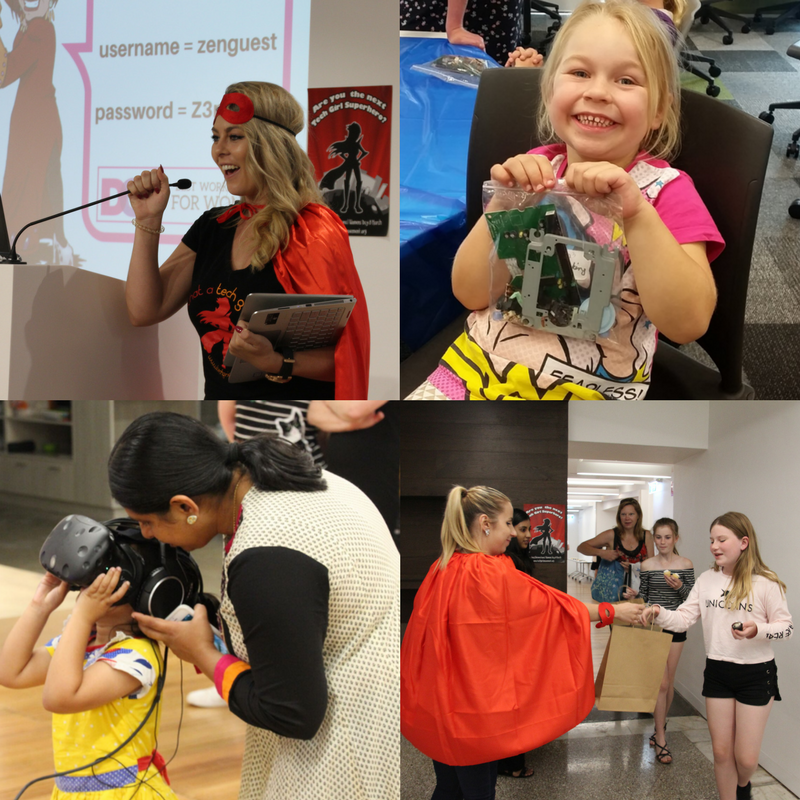 They not only support women, but also pave the way for the future generation of tech superstars, by holding Superhero Daughter Day annually across Australia and New Zealand. Nominations are now open for the 2017 #TechDiversity Awards, closing 16 June.